LG versus Samsung. 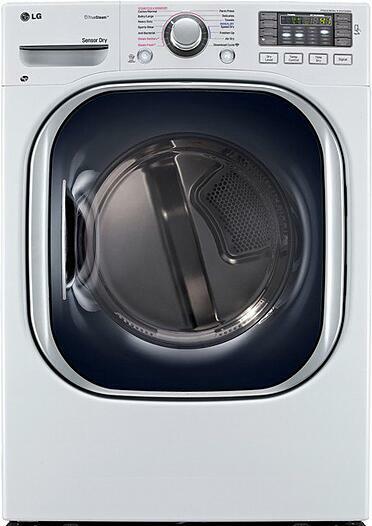 They are both Korean manufacturers that recently burst on the appliance scene. For LG it was about 10 years ago and Samsung about five. Both are widely regarded for style, features and technology. They also both have similar machines and marketing strategies. The Asian companies always initial look for high-volume stores. This is a unique strategy. Most companies will first sell to niche retailers and then sell more broadly when they have systems, processes and people to support the volume. It's a mixed bag for you. On one hand you have earlier access to more choice and better technology. On the other hand, you have an issue when there's a problem. You can also buy Samsung and LG cheaper at different times of the year. Buying both brands around a major holiday will save you 10% to 20%. That's their sales strategy. I do like both these machines. They both have interesting features and similar cubic feet. Their 5.6 cubic foot is absolutely massive. We do site checks before delivery to see if they would fit in your basement. They will also both offer more features and options than you will use. It's hard to believe our parents used just 2 speeds and 3 cycles. They both will do more than what is required...when they work. There lies the problem. 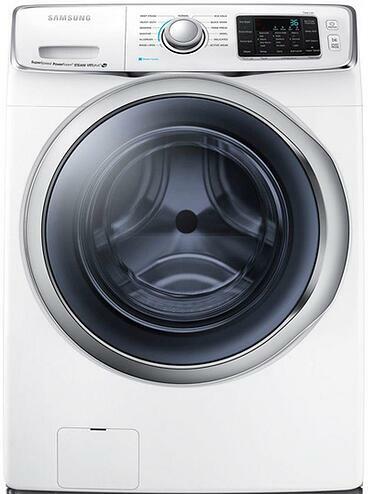 LG used to be one of the statistically worst appliances to buy, but in the last 3 years is vastly improved. Samsung has always been good. 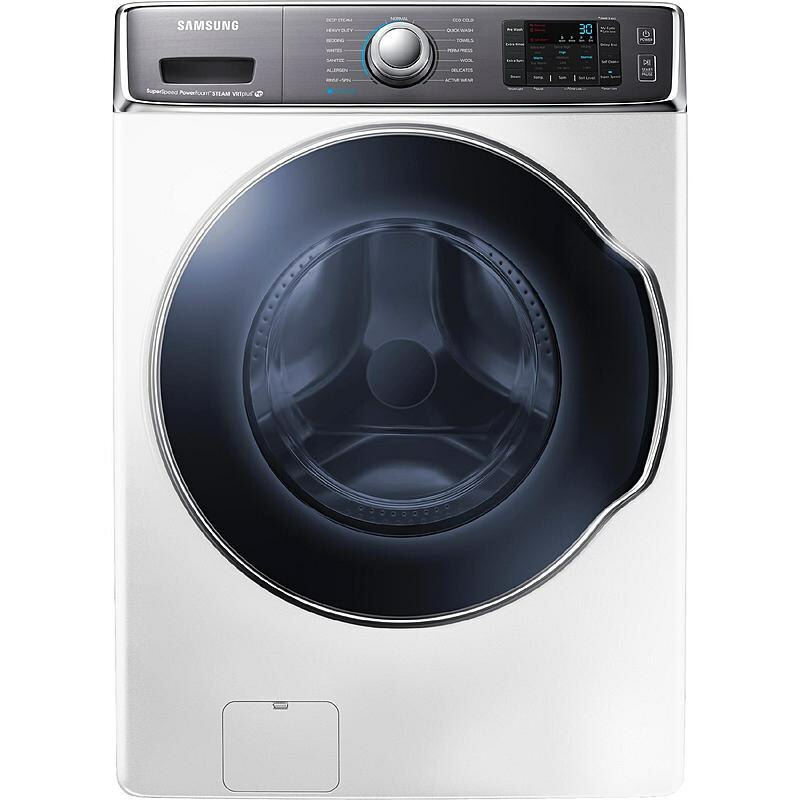 However, LG pays the lowest labor rates in the industry. Although it does not matter for Yale consumers (we have 24 techs), it becomes a huge issue for consumers trying to have problems rectified in other markets. Nobody wants to fix these machines in warranty at a huge loss. Read the independent reviews. For that reason, Samsung almost by default is the better choice. I have a ton of respect for Samsung (both brands actually) however they may have the same growing pains as LG due to their growth strategy. It's only a matter of time. In the transparent internet age, you must be able to handle issues. 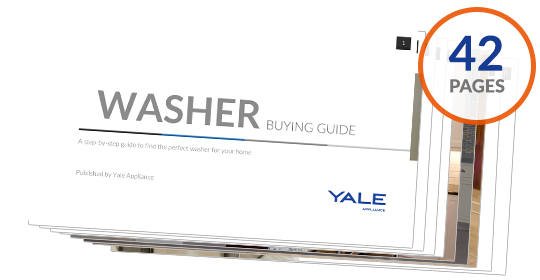 Read the Yale Washer Buying Guide, packed with features, brands and terms of many aspects of home improvement. Over 220,000 people have read a Yale guide.